Have you ever found yourself standing in the living room with a toys strewn at your feet, laundry piled high on the couch, dishes filling the sink and dishwasher, and you feel like your head is about to explode? You feel like you have spent all your time cleaning yet you see no evidence of all that you’ve done. Perhaps all these to-dos have left you short-tempered and annoyed and longing for a time when you will be finished and can enjoy the life you are constantly cleaning up after? This was me just a few years ago. I felt like I was drowning in all the stuff and the associated to-dos our stuff required. I was tired, burnt out, stressed and overwhelmed. It felt like no matter how hard I tried, no matter how much work I did, I could never catch up! There was always more to clean, fold, or pick-up. And added to all that, was a frustration that I felt like I wasn’t getting to spend time with my family because I was always cleaning or doing something to keep our household and life afloat. About two years ago I stumbled across an article that talked about the correlation between a person’s stress level and the amount of stuff they kept. It immediately resonated with me because it WAS me! I mean I am the person who can’t think straight when there is a mess, let alone actually enjoy herself. Then and there, I decided it was time to address our ‘stuff’. 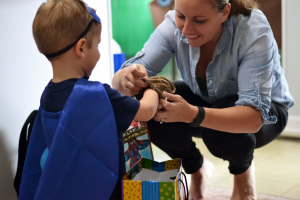 Over the last two years, I have, on more than one occasion, taken an in-depth, ruthless look at what we are keeping in our home and WHY and purged anything that is not serving a purpose or bringing us joy. By getting rid of excess I have been able to decrease the amount of time it takes to clean our home and handle other household tasks such as laundry and dishes. The time saved has improved my own mental health and allowed us to re-invest that time back into what matters most, spending time making memories with our people. 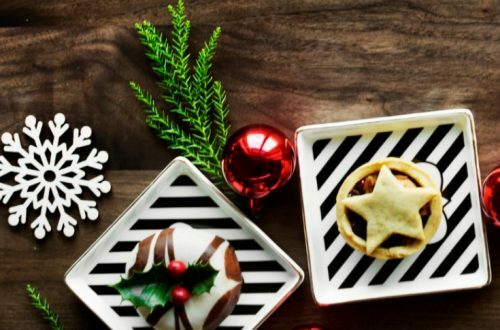 Before the Holidays, Complete an Autumn De-Clutter! De-cluttering is most often a ‘trendy’ thing in the spring when everyone has on their “spring cleaning” hats. But for me, I like, perhaps even more so, an autumn de-clutter. As the weather begins to cool, I can’t help but be aware of the upcoming winter weather that keeps us in doors. 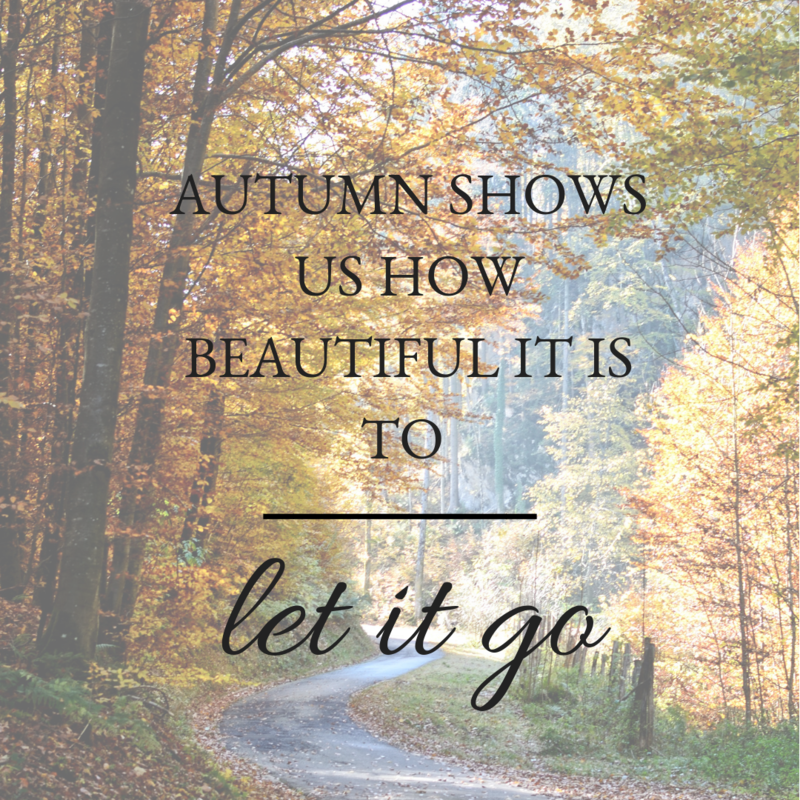 Knowing that most of our time this fall/winter will be spent indoors has me ready to make sure our home is as stress-free and fun as possible. And what better way to create that kind of environment than eliminating or reducing the sources of stress? It seems like each summer we spend so much time outside that we almost become unaware of just how much stuff we have. Then we are inside + the holidays come around and before I know it we are buried under all our stuff. As a mom I become stressed and short tempered because it feels like I can’t catch up no matter how hard I try. 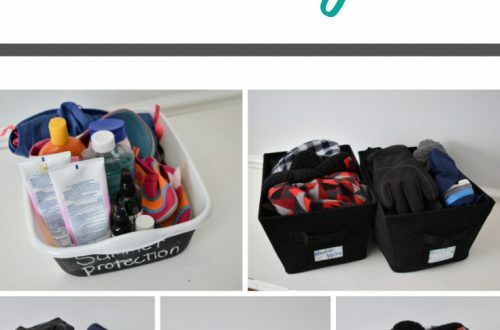 As a busy mom, I don’t have time to waste and I certainly don’t have a bucket of time to devote to any sort of de-clutter challenge. BUT I do have a bit of time each day that I can dedicate to making our house a more intentional living space. 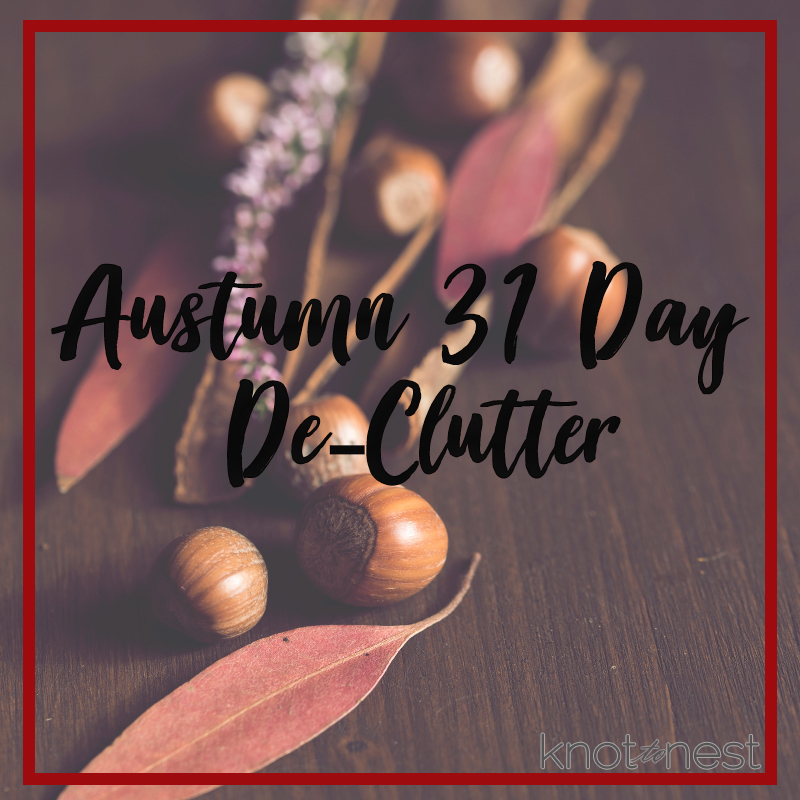 So what I have created for you (and myself) is a 31 day October De-clutter Plan. This 31 day plan will guide you by giving you one space or thing to address each day. Some days will be easier than others and frankly, some days may spill over into following days. BUT each time you finish a space/day, I promise you will feel the weight lifting. By ridding your home and life of things that are weighing you down, you will find more peace, less stress, and even more happiness. Each day work through a space with intention and honesty. If a thing is not working, fitting, useful, and not providing joy then get rid of it! As moms we have ENOUGH taking up our mental (and physical) space. Use this as an opportunity to clear some space and find some peace. Donate: If the item is still in good shape and could be used by someone else pack it up and donate. I find it helpful to have a box in the garage where all the goes as I comb through the house. After I am finished de-cluttering I seal up the box and take it to the appropriate place. To snag your own copy of this and other free resources to help organize your own and simplify your life, check out my shop through the link below. So what do you say? Would you like to join me this month on making our homes a more peaceful place? Comment below and don’t forget to snag your own copy of the plan! 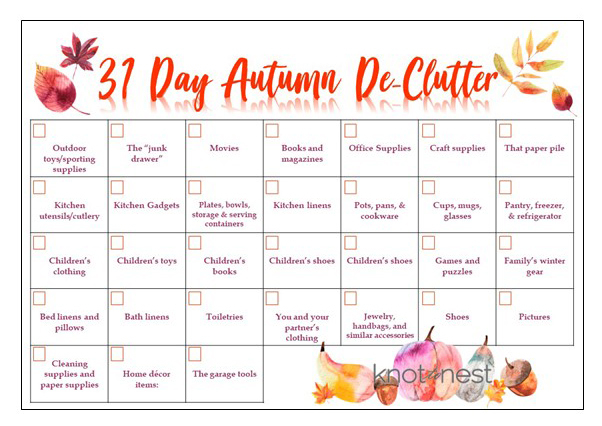 Share your progress on Instagram by using the hashtag #autumndeclutter ! Good luck mamas!